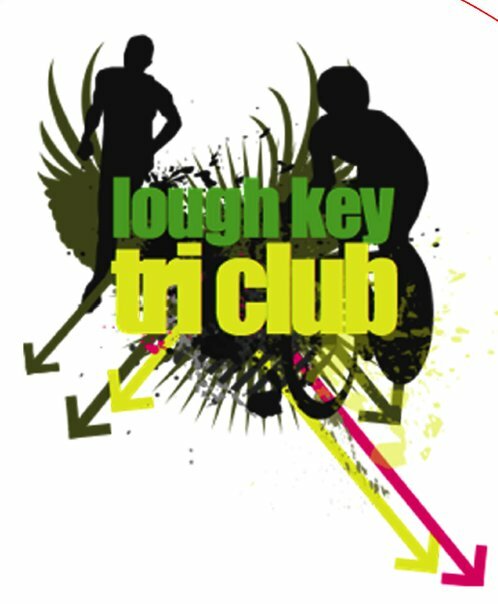 We are pleased to announce in association with Aura Leitrim Leisure our 2019 installment of our Try-a-Tri event. 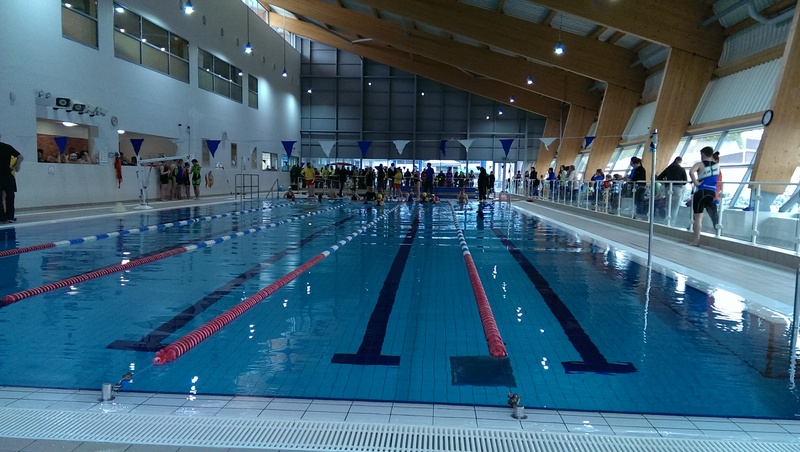 This event is a pool based beginners triathlon, of 10 lengths of the pool followed by a 13km cycle and then a 4km run. This event sells out quickly each year so if you are thinking about entering don't waste any time in getting your entry in!